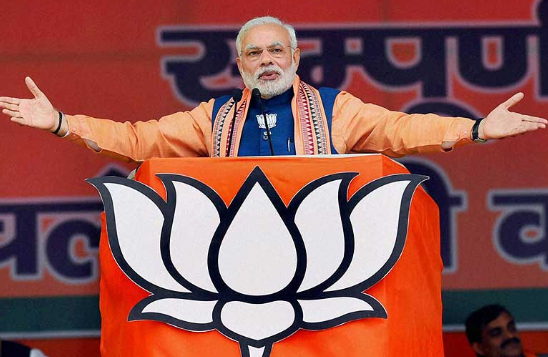 BJP Wins 5 Mayoral Seats in Uttarakhand Local Body Election | What NaMo’s Reaction ? 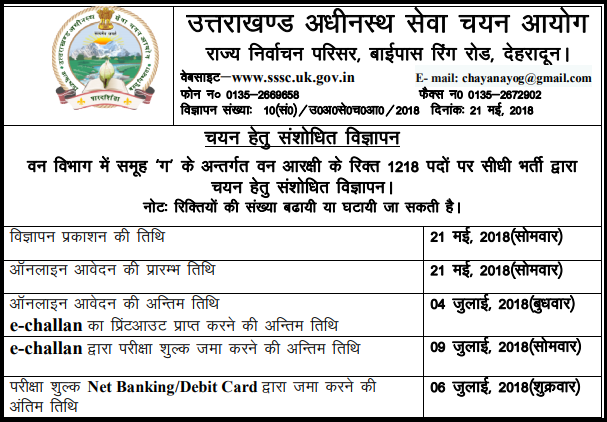 Uttarakhand Subordinate Service Selection Commission (UPSSSC) invites Online Application from eligible and interested candidates to apply for the post of 1218 Numbers Forest Guard on regular basis. The candidates must have qualified Intermediate or any equivalent degree from Recognized Board or Institutions. 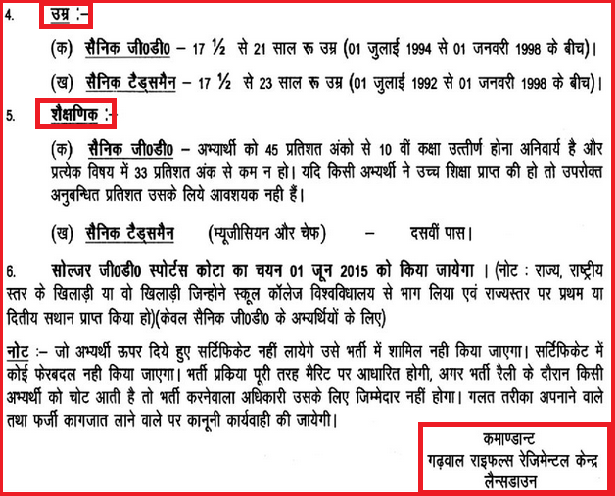 Uttarakhand 1218 Forest Guard Job 2018. Upcoming/Next Sidhi/Khuli Bhartiya Sena Sainik Bharti Mela in Uttarakhand Banbasa Military Station under HQ RTG Zone Lucknow. Army Recruitment Office (ARO) Almora/Pithoragarh going to conduct a Direct/Open Indian Army Soldier Recruitment Rally at Banbasaa Military Station on 15th to 23rd October 2016 (Tentative) to recruits Soldier General Duty (GD/Samanya), Sol Tradesman, Sol Clerk//Store Keeper, Soldier Technical etc trades. 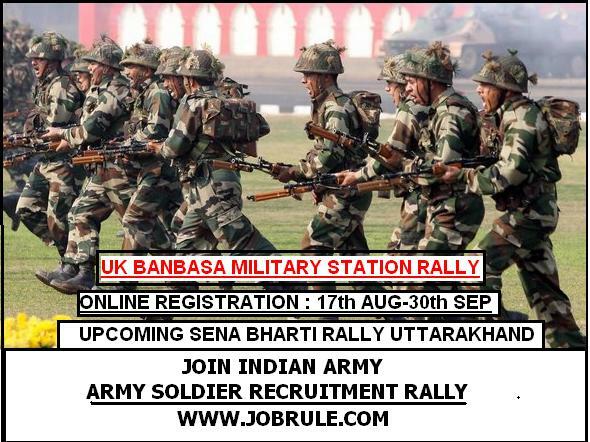 Candidates from the district of Champawat, Pithoragarh, Udam Singh Nagar, Almora, Bageshwar & Nainital districts district of Uttarakhand state may attend at Banbasa Military Station Sena Bharti Rally 2016 after filling up Pre-Rally Online Registration form between 17th August-30th September 2016. 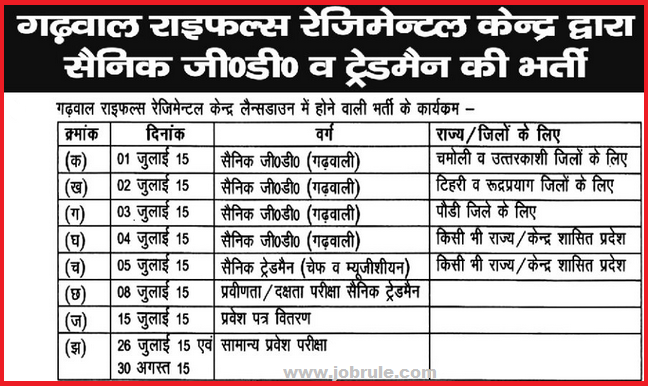 Uttarakhand Power Corporation Limited-UPCL invites Online Application from interested candidates for recruitment to the post of “Accounts Officer-11”, “Law Officer-02”, “Assistant Engineer (Trainee) E&M -47 Numbers” and “Assistant Engineer (Trainee)-Civil-07 Numbers” on permanent basis. All India Institute of Medical Sciences (AIIMS) ,Rishikesh, Uttarakhand, invites online application from interested and eligible candidates for recruitment to the post of ” Staff Nurse Grade-II” on direct recruitment basis. Garhwal Rifles Direct Recruitment Rally (Soldier General Duty & Soldier Tradesman) for Chamoli (Uttarkashi), Tehri (Rudraprayag), Pauri districts and for all Indians (Any where from India). Upcoming Garhwal Rifles Sainik Selection/Bharti Rally/Mela July 2015. Upcoming Army (Garhwal Rifles) Bharti Rally Uttarakhand, Uttar Pradesh & Himachal Pradesh July/August 2015. Garhwal Rifles Direct Job Rally Lansdowne (Pauri District) July 2015. Written Exam Result tentative date not declared yet. Selection list will be announced later . For more details about Upcoming Garhwal Rifles Recruitment Rally ,simply like our Jobrule Facebook Page and keep touch with us, Best of luck !